A subscription costs as little as R41 per month (approx. US$3.10*, based on a six or 12 month subscription. email terry.africaports.co.za and write FREE TRIAL in the subject line. 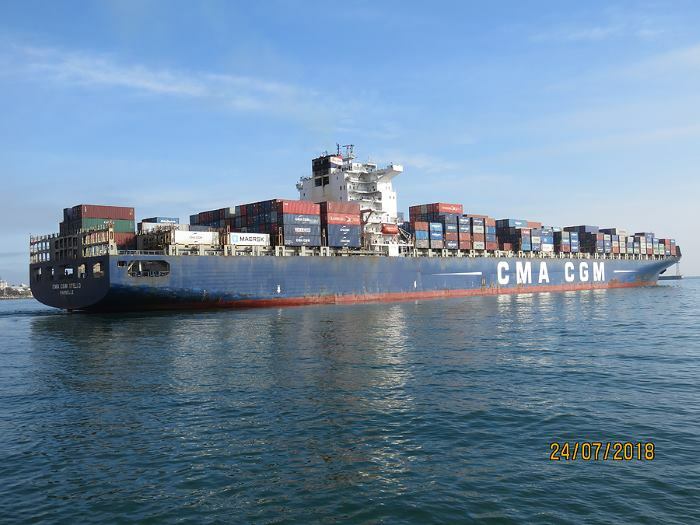 Faced with an ongoing crisis caused by the gridlock of trucks and containers blocking access to the port terminals at Apapa and Tin Can Island, the Lagos State Government has decided to suspend approval for a planned tank farm in the Apapa area. Introducing the tank farm would simply add to the problem of too many road vehicles on a totally inadequate road network – a problem not unique to Lagos but certainly one that has reached crisis proportions in the Nigerian main port. 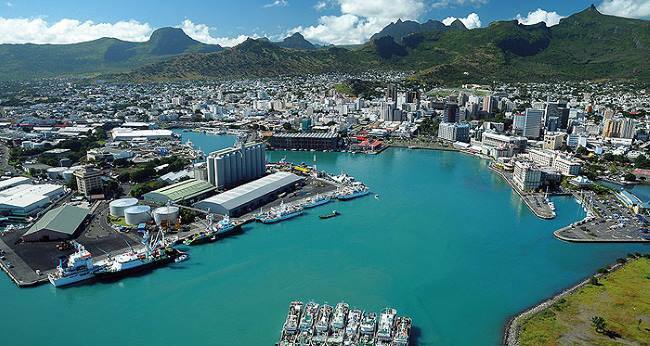 In addition the local government has extended the work of the joint task force by one month and has issued a 30-day ultimatum to existing tank farm operators without adequate loading bay facilities. 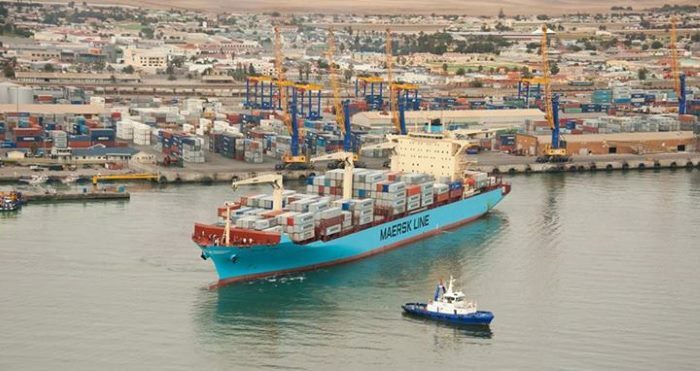 As reported by Africa PORTS & SHIPS yesterday, the 10-day suspension on four shipping companies, Maersk, COSO, Lansall and APS for not having adequate facilities was lifted but only, it turns out, for a short interim period. 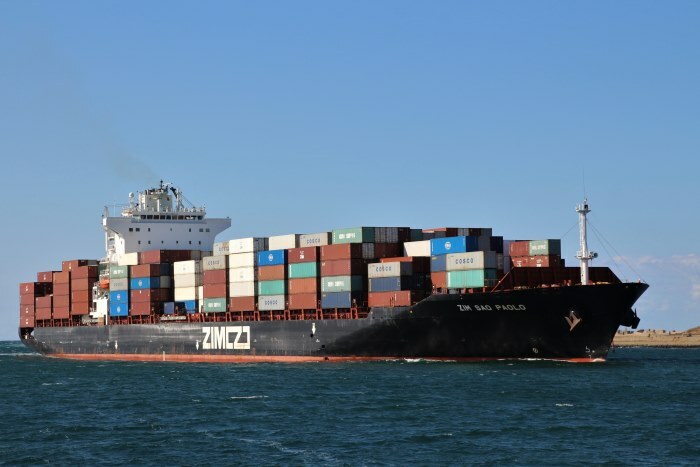 This emerged from a meeting with stakeholders from the maritime and road transport sectors and involving also the Nigeria Ports Authority, Shippers Council, Tank Farm Owners, and Department of Petroleum Resources, who agreed to work together in finding solutions for the crisis. Among the measures taken is a resolution that all truck owners/operators must be registered and well-regulated by their unions who will be held accountable for the way in which the members adhere to the new regulations and existing laws. 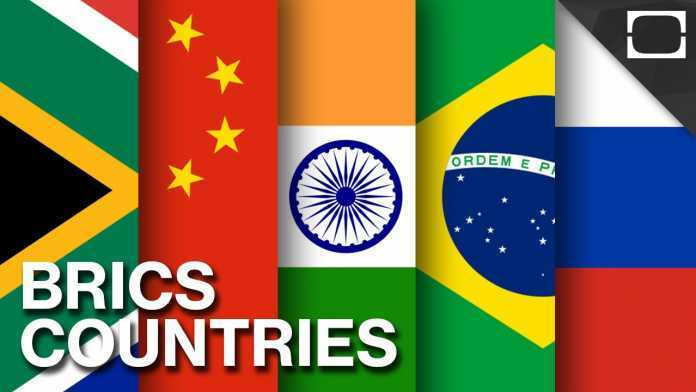 The South African government has signed several agreements with China, including an investment commitment from China to the tune of $14.7 billion. 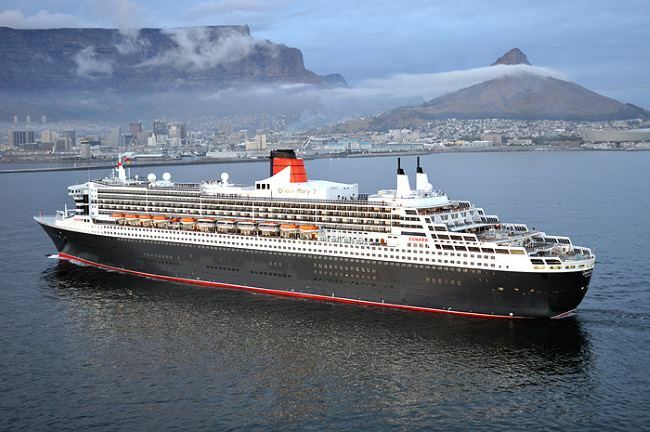 This was announced yesterday (Tuesday) after the State visit by Chinese President Xi Jinping, where he met with President Cyril Ramaphosa to further deepen trade and bilateral relations. 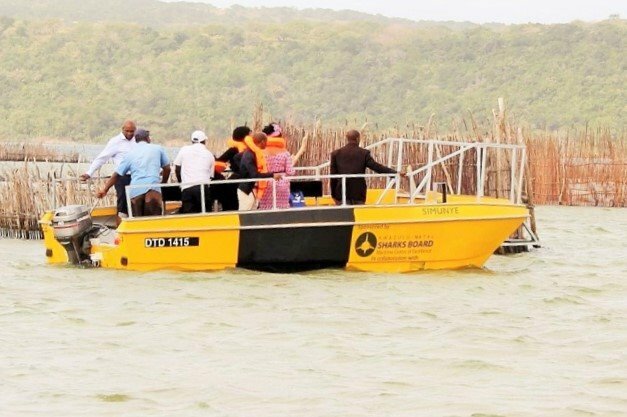 The marooned island community of Enkovukeni at Umhlab’uyalingana in northern KwaZulu-Natal was able last week to breath more easily after receiving the final three of five motorised boats. These were handed over to the Inkosi Tembe by the Deputy Minister of Transport, Ms Sindisiwe Chikunga. Namport played host yesterday (Tuesday) to the Prime Minister of Jamaica, Mr Andrew Michael Holness. The Premier who has been on a state visit to Namibia concluded his journey by visiting the Erongo region where he and his delegation met Namport’s Chief Executive Officer Mr Bisey /Uirab and other regional political and business leaders. One of this year’s shining finalists of the Standard Bank Rising Star Awards is from Saldanha in the Western Cape. 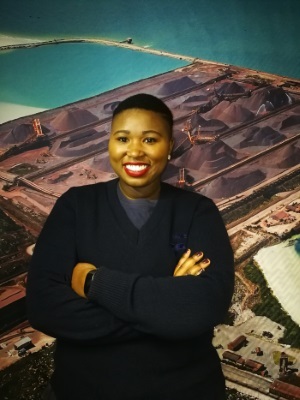 Nomvana Marwanqana – a Technical Manager from Transnet Port Terminals’ Saldanha operations – will be among three other finalists honoured at a Rising Star Gala Dinner in Sandton tomorrow (26 July) where the winner will be announced of the Transport, Logistics and Security category. 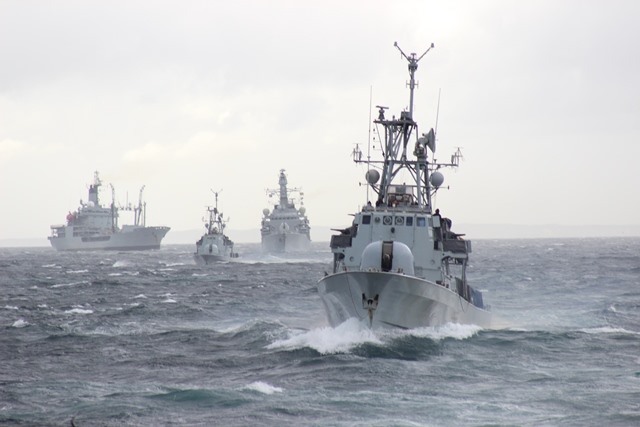 It was reported from London and Kuala Lumpur on 24 July 2018 that the second quarterly report from the ICC International Maritime Bureau (IMB) shows that all 2018 crew kidnappings have so far occurred in the Gulf of Guinea in six separate incidents. The Botanical Research Institute of Texas (BRIT) says it is proud to announce that Dr Sylvia Earle has been selected to receive BRIT’s 2018 International Award of Excellence in Conservation for her lifetime of work in marine biology and ocean conservation. Dr Earle will be the first ocean conservationist to receive BRIT’s conservation award in its 23-year history. The award will be presented at BRIT’s annual ceremony on 25 October 2018 at the Worthington Renaissance Fort Worth Hotel in Fort Worth, Texas. 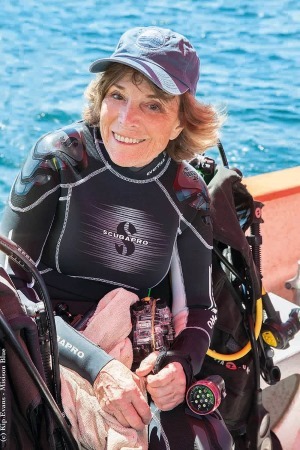 An American oceanographer and explorer known for her research on marine algae, Dr Earle has lived by her mantra, “no blue, no green.” She has spent her lifetime protecting and conserving the world’s oceans. Earning undergraduate and post graduate degrees in botany helped form Dr Earle’s belief that understanding vegetation was the first step in understanding any ecosystem. Dr Earle’s 1966 Duke University dissertation, Phaeophyta of Eastern Gulf of Mexico, shed new light on the region’s aquatic plant life, and when combined with her other Gulf research, the body of work stands today as the definitive study of the region’s abundant and rich aquatic plant life. Dr Earle has led more than 100 expeditions and logged more than 7,000 hours underwater. In 1970, she led the first team of women aquanauts on the government’s historic Tektite II deep-sea research project, during which time the team conducted groundbreaking work on the effects of coral reef pollution. She has participated in ten saturation dives and set the women’s solo diving record in 1,000 metres depth. The New Yorker and the New York Times have called her ‘Her Deepness,’ and the Library of Congress named her a ‘Living Legend.’ She was the first recipient of Time Magazine’s ‘Hero for the Planet’ and the 2009 TED Prize winner. Dr Earle’s recent research focus is on developing a global network of marine protected areas—called “Hope Spots”—to safeguard the living systems that provide the underpinnings of global processes. Today, she is Explorer-in-Residence at the National Geographic Society and a prolific author and lecturer. Created in 1995, the International Award of Excellence in Conservation is presented to honour individuals and organisations that exemplify the ideals expressed in BRIT’s mission. Honourees include scientists, conservationists, heads of state, philanthropists, Pulitzer Prize winners, politicians and other notables. BRIT’s annual award event has played an important role in raising public awareness of its mission and has brought an increased understanding of the importance of conservation issues and environmental awareness. Through the education of supporters, BRIT has added to the global efforts to save the diminishing resources of the planet. The Botanical Research Institute of Texas (BRIT®) is a non-profit, international research and education organisation that collects and safeguards plant specimens, studies and protects living plants, and teaches about the importance of conservation and biodiversity to the world. BRIT’s scientists and educators work together in achieving the organisation’s two-fold mission of scientific research and education. Its scientists work from local to global scales, investigating fundamental botanical questions within the themes of biodiversity exploration and species conservation. BRIT educators create new ways to turn information into knowledge through outdoor discovery, discussion, and experiential learning for both students and teachers. BRIT’s work benefits our community and the world in a number of areas, including environment, by understanding how plants function and interact in ecosystems; society, by educating and training a new generation of thinkers and problem solvers; and conservation, by providing the critical data needed for proper land stewardship. 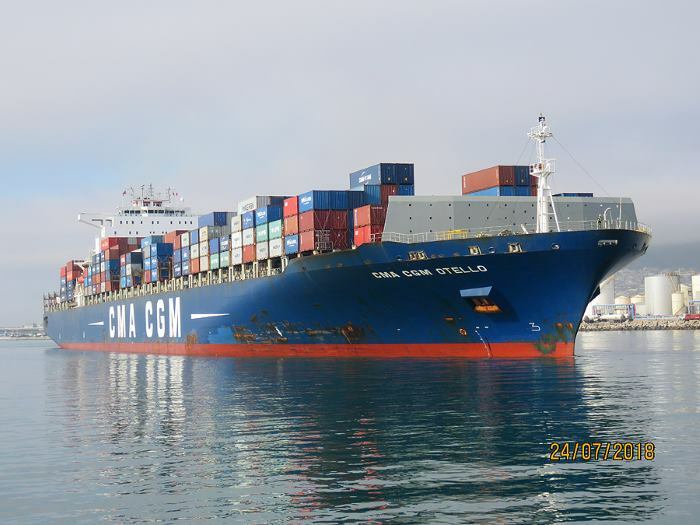 The 21,000+ TEU COSCO SHIPPING UNIVERSE has broken the record for China’s largest container ship and is equipped with ABB turbochargers to assure optimal performance and fuel efficiency. 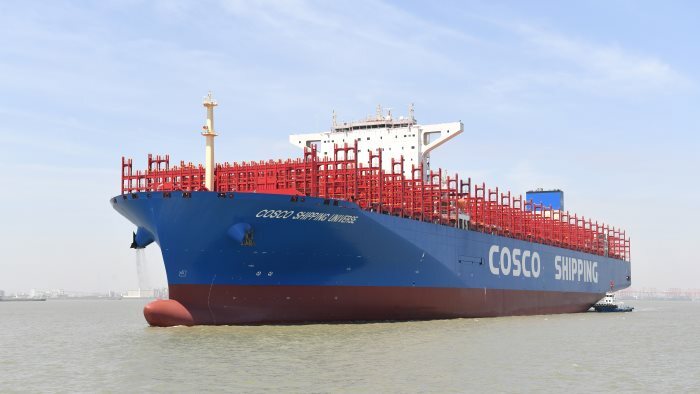 ABB Turbocharging is a key strategic partner for COSCO SHIPPING Lines Co, Ltd (COSCO SHIPPING Lines), with ABB turbochargers selected for all main and auxiliary engines across six 21,000 twenty-foot equivalent units (TEU) container ships being delivered for the Universe series by 2019. 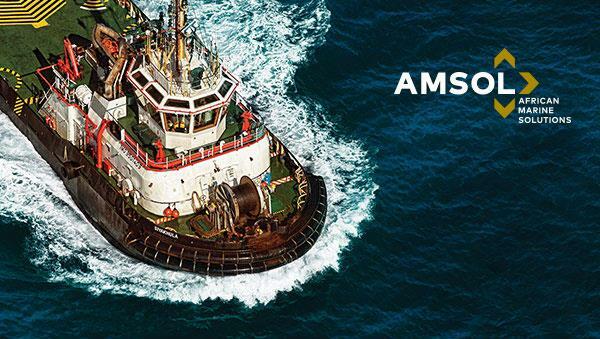 Hundreds of ABB turbochargers are in operation across the extensive COSCO SHIPPING Lines fleet.